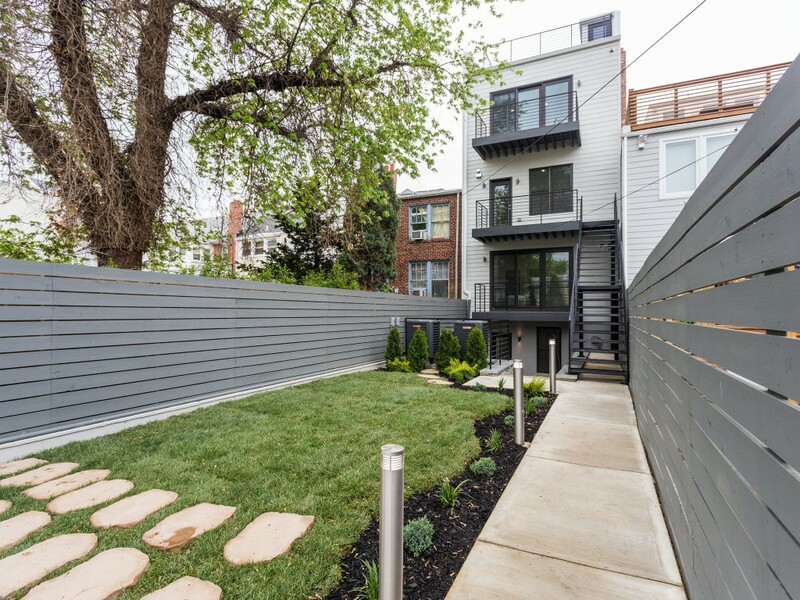 Luxurious, multi-level condominium located on Capitol Hill, a short walk to Stadium-Armory metro station. 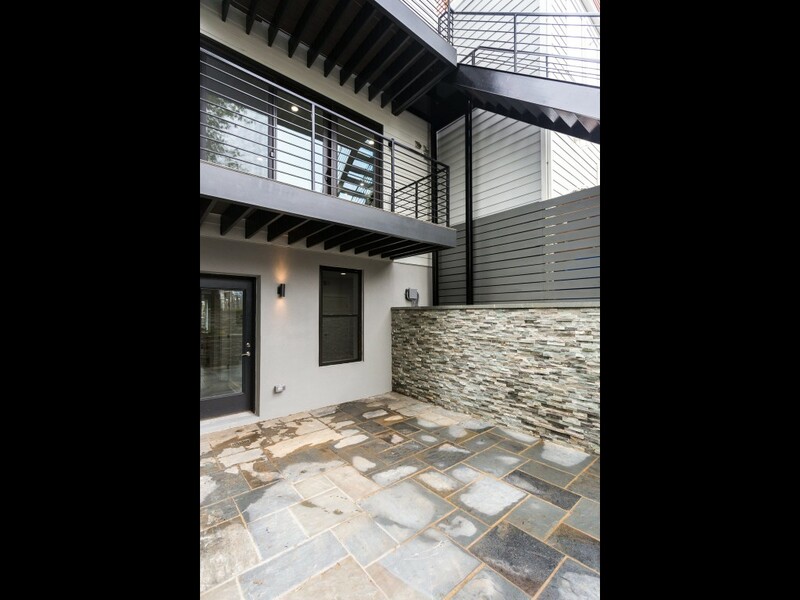 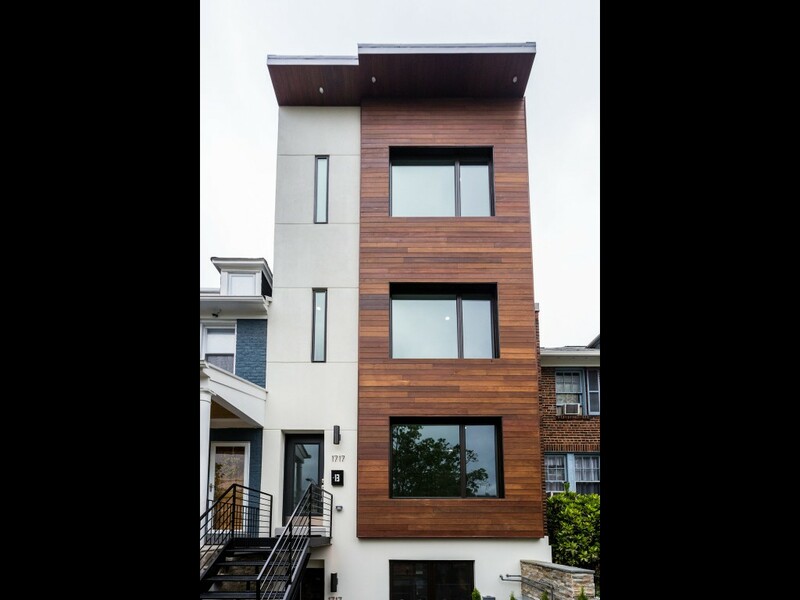 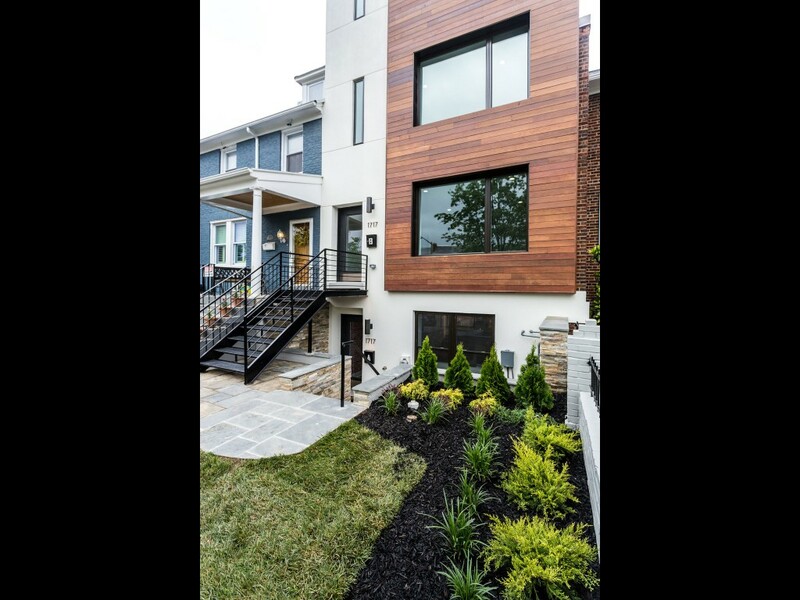 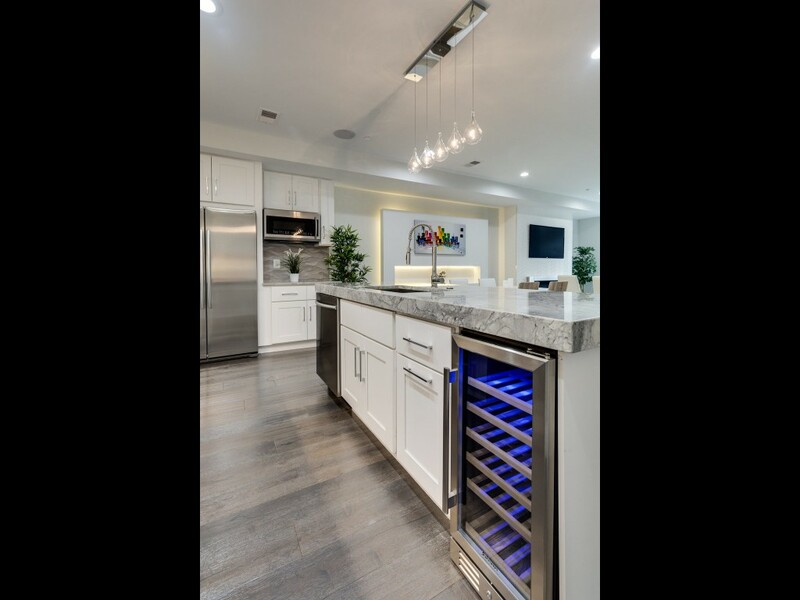 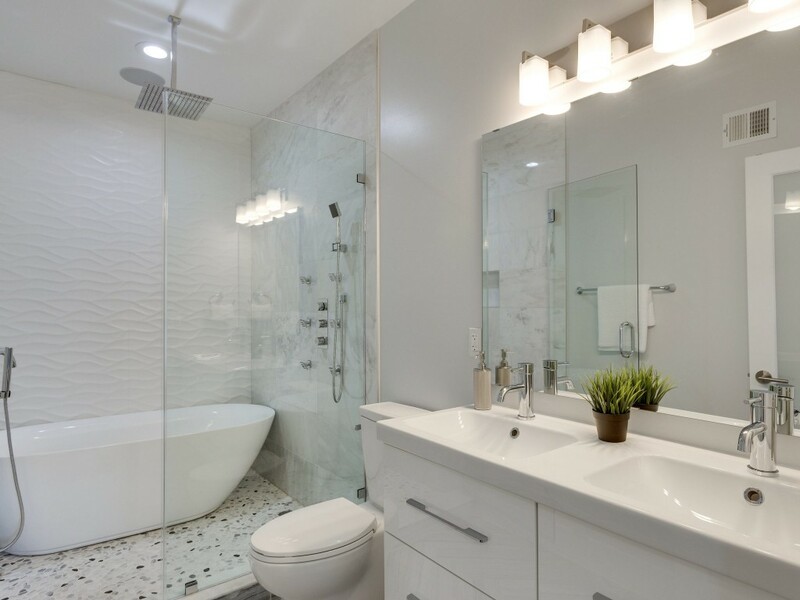 This property highlights state-of-the-art, contemporary finishes throughout every level. 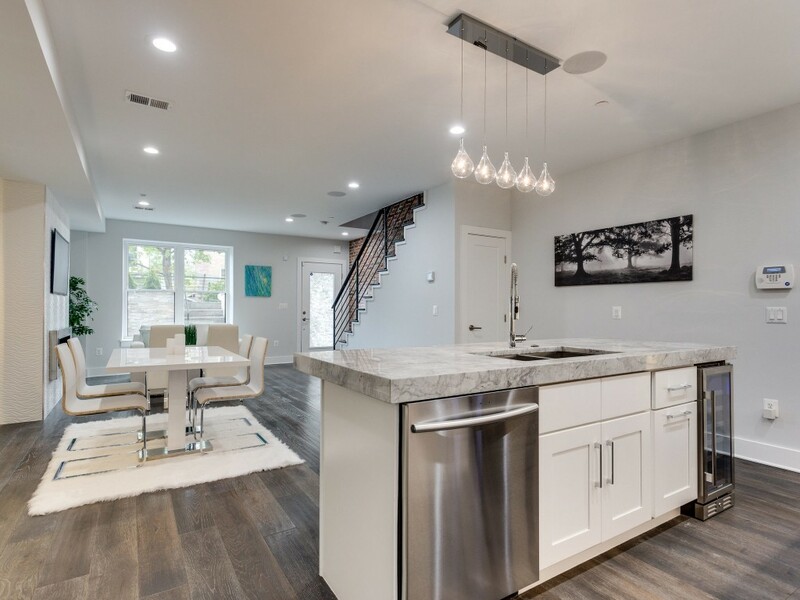 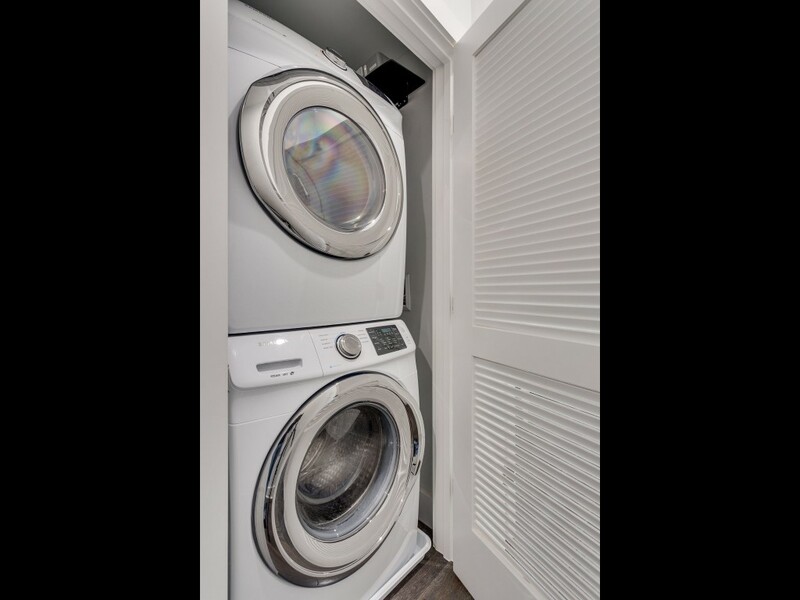 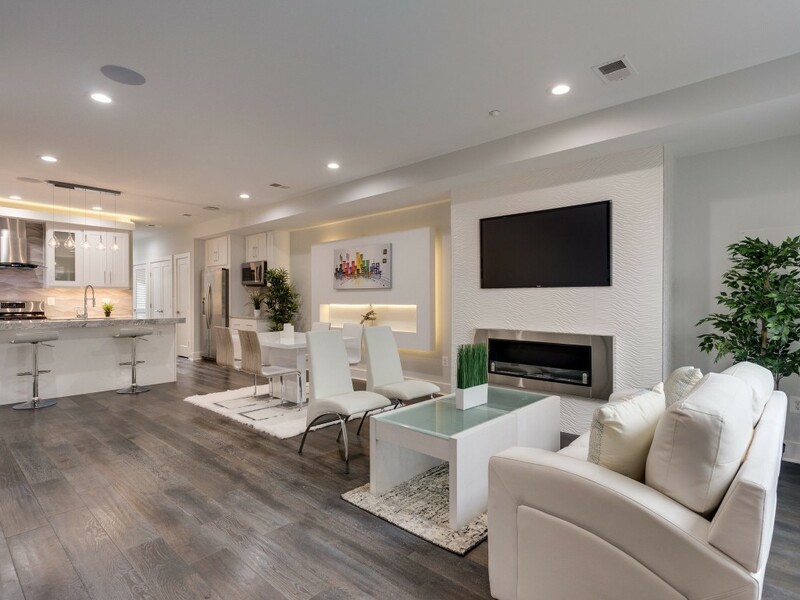 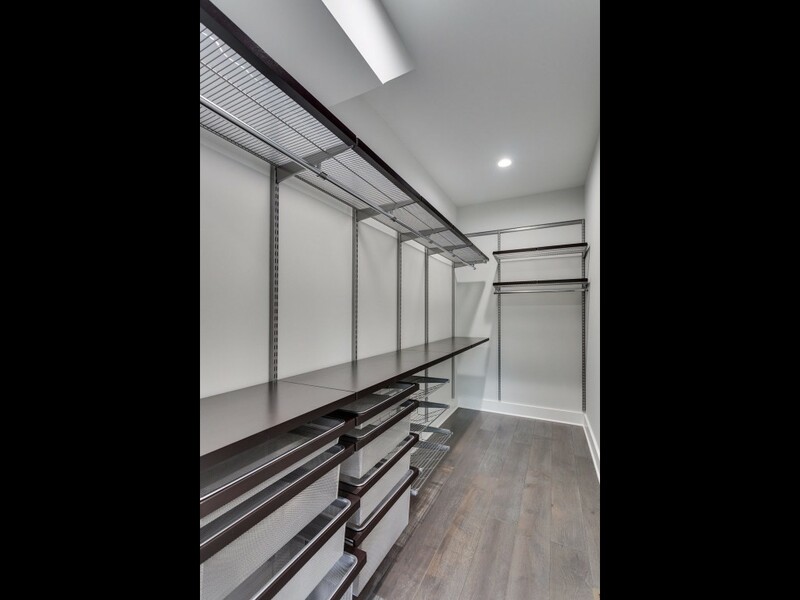 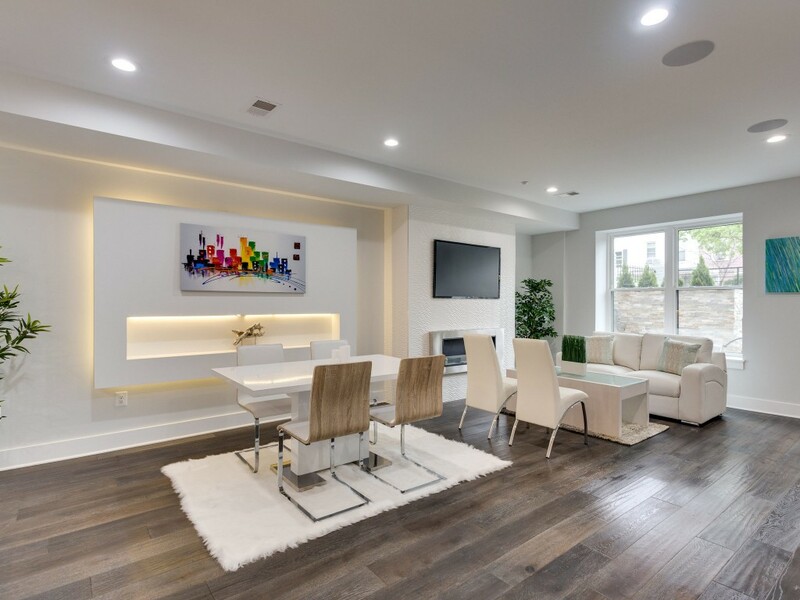 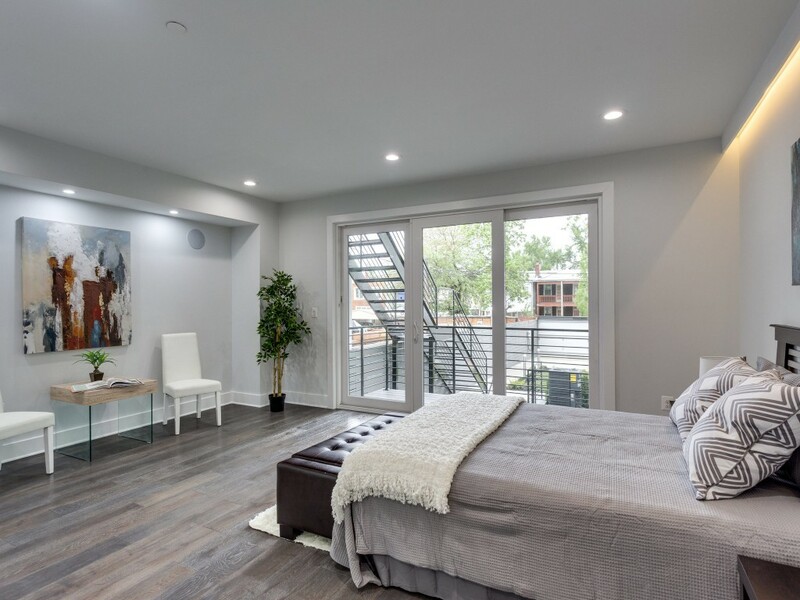 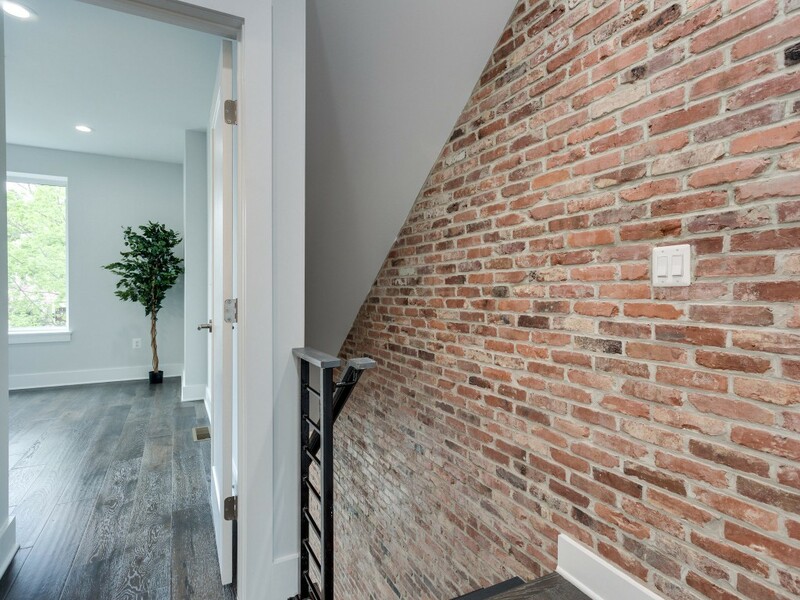 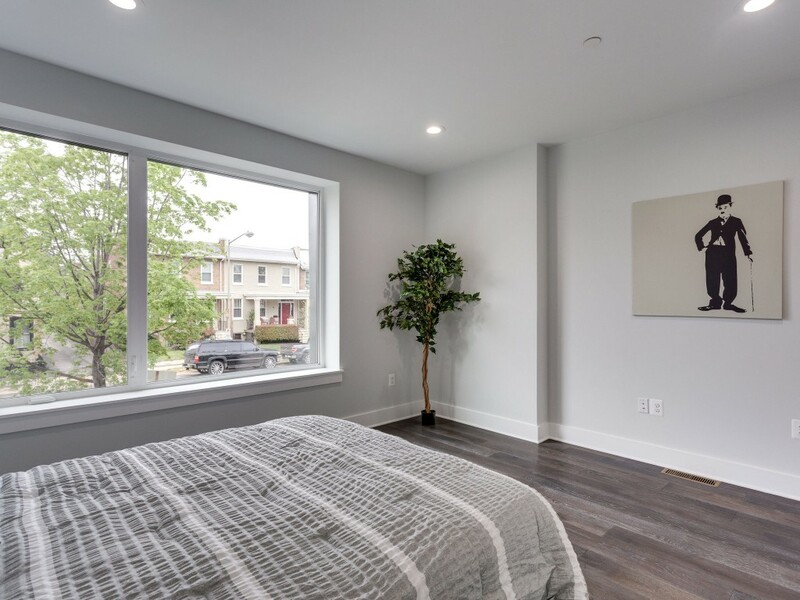 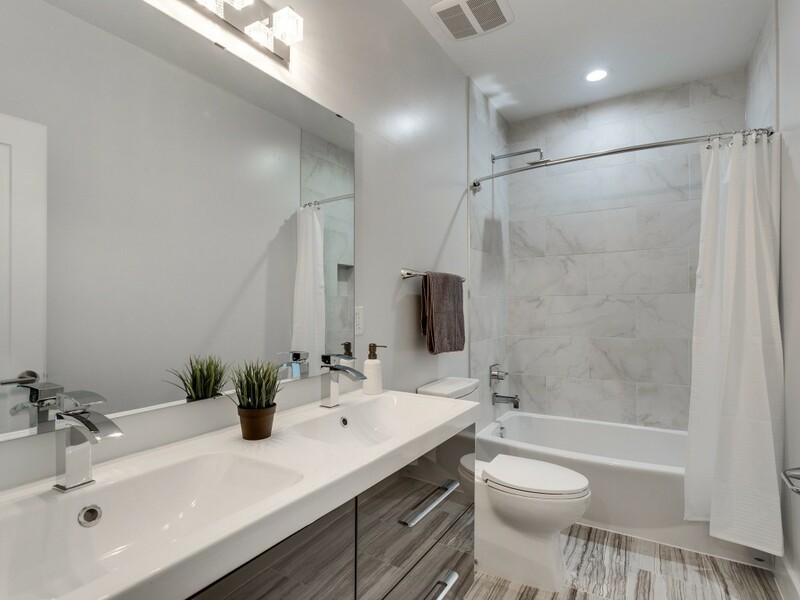 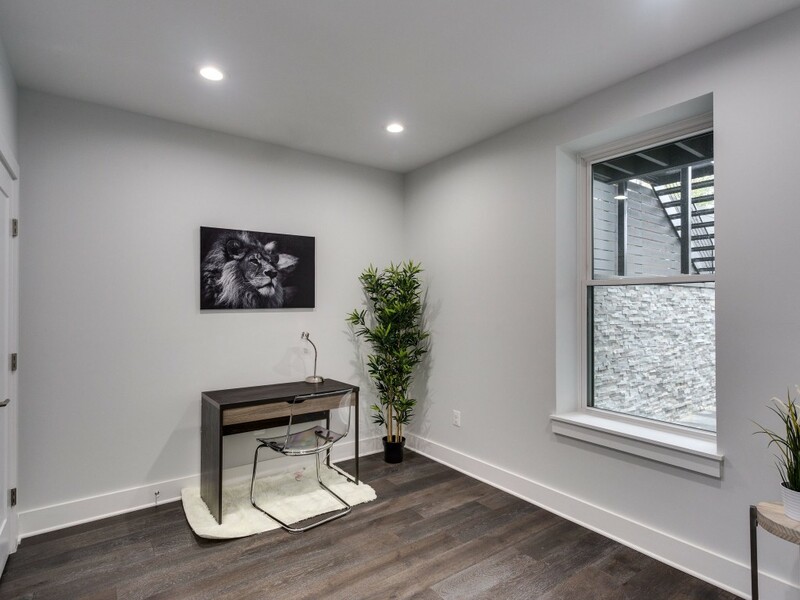 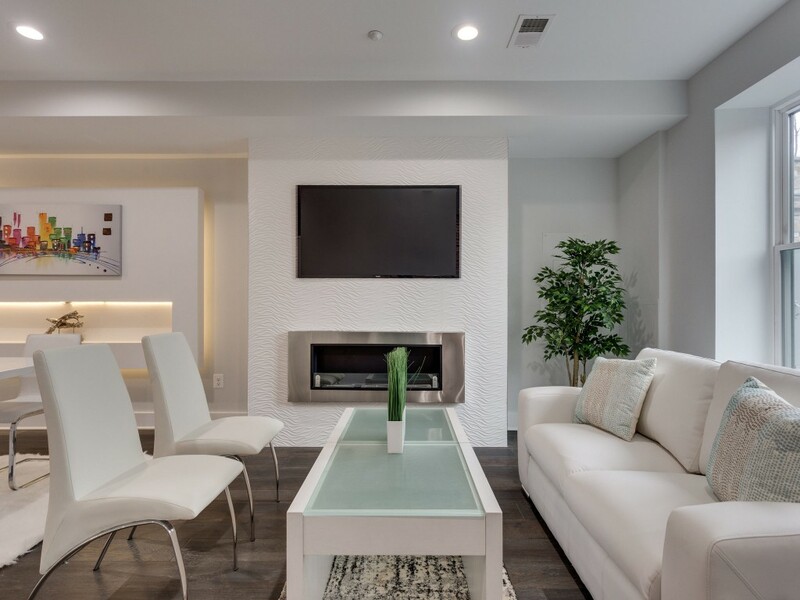 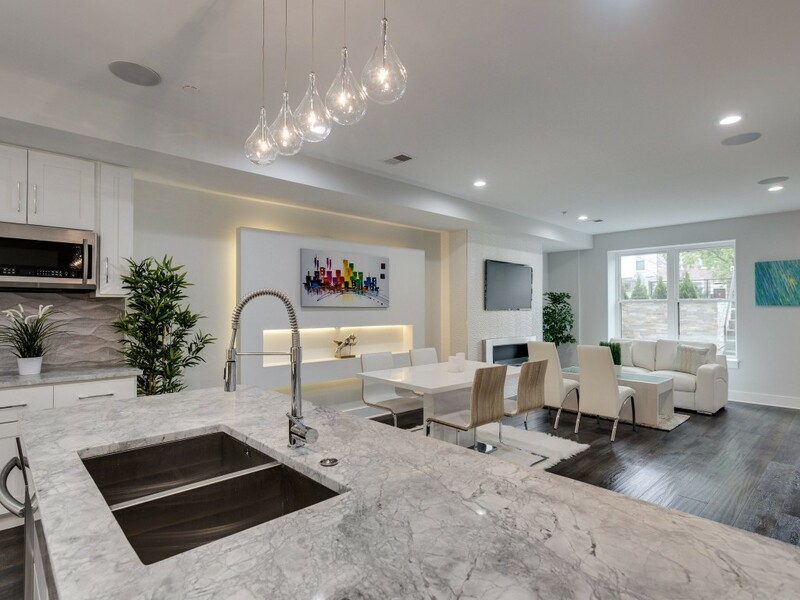 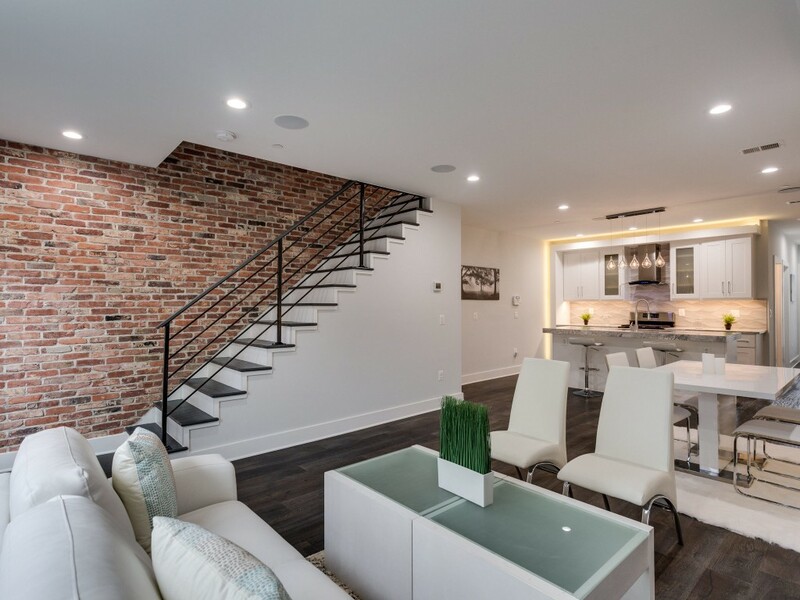 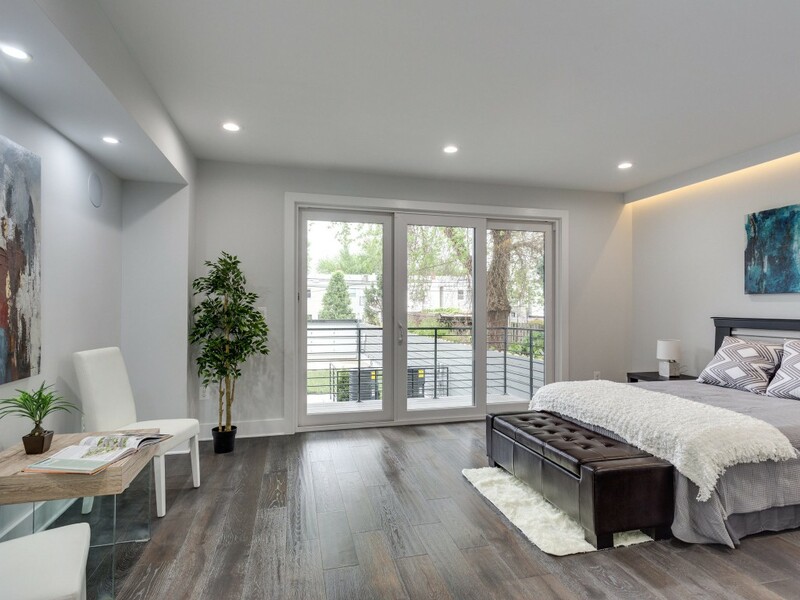 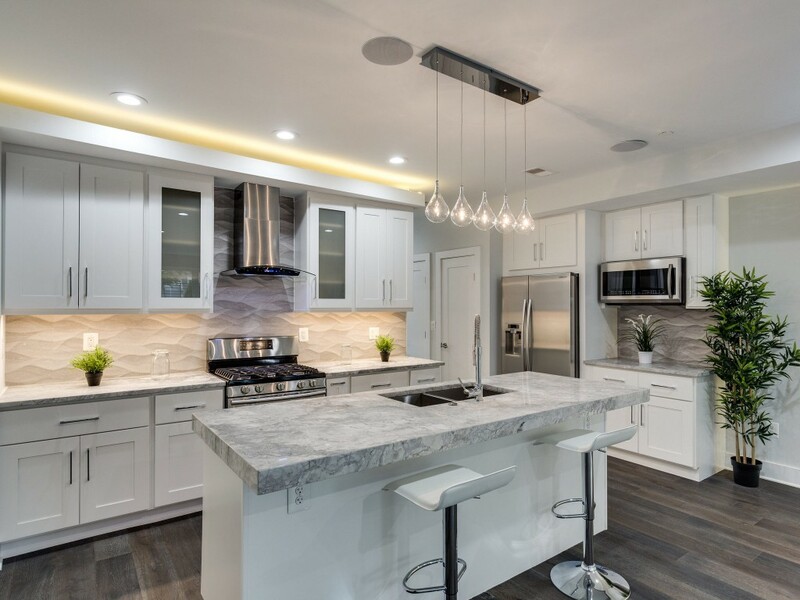 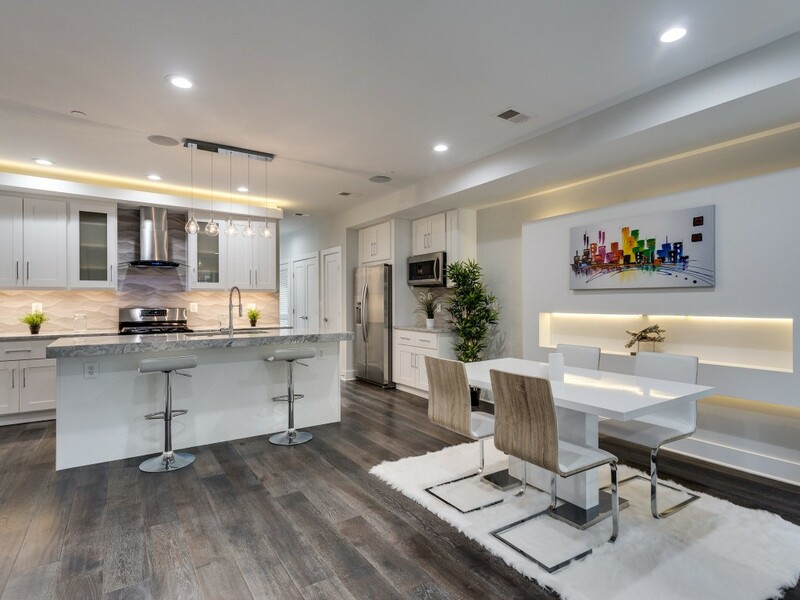 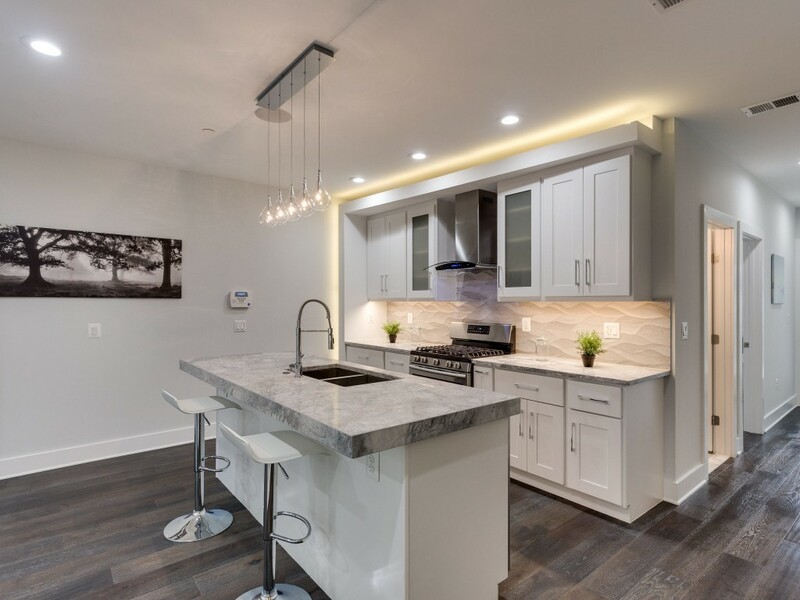 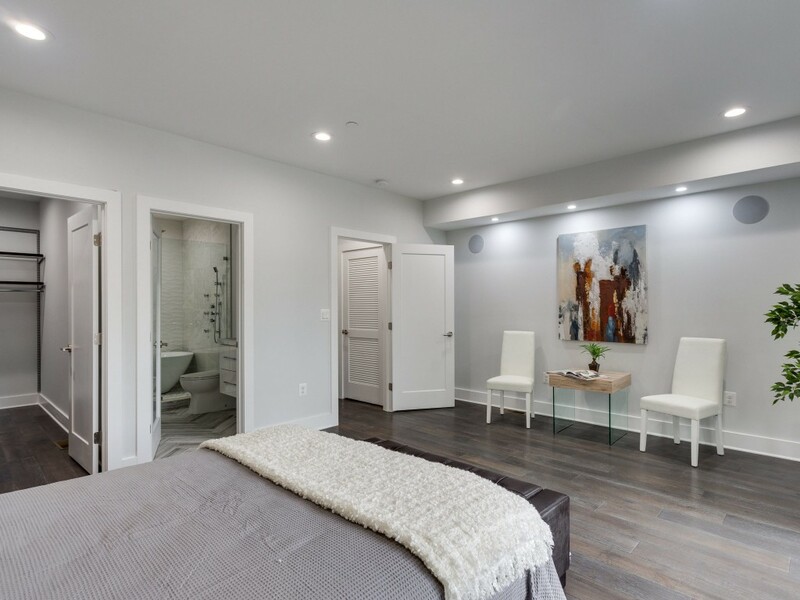 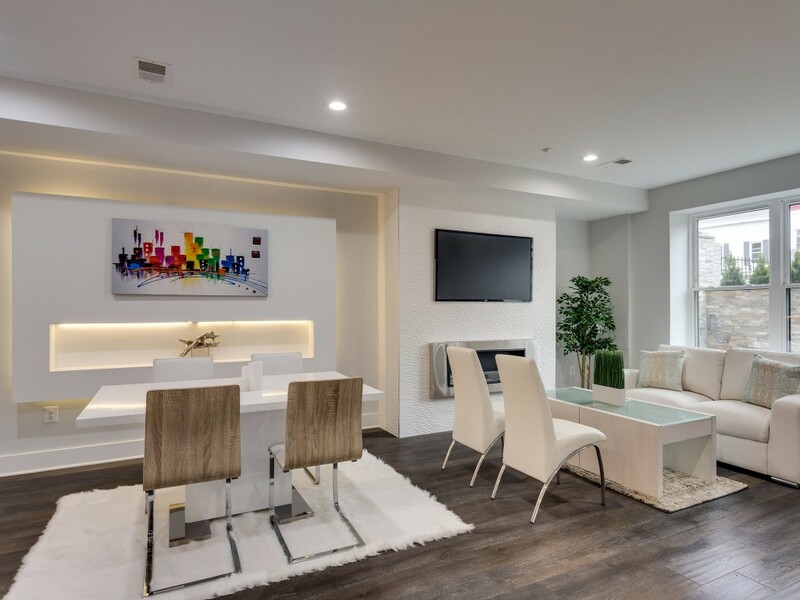 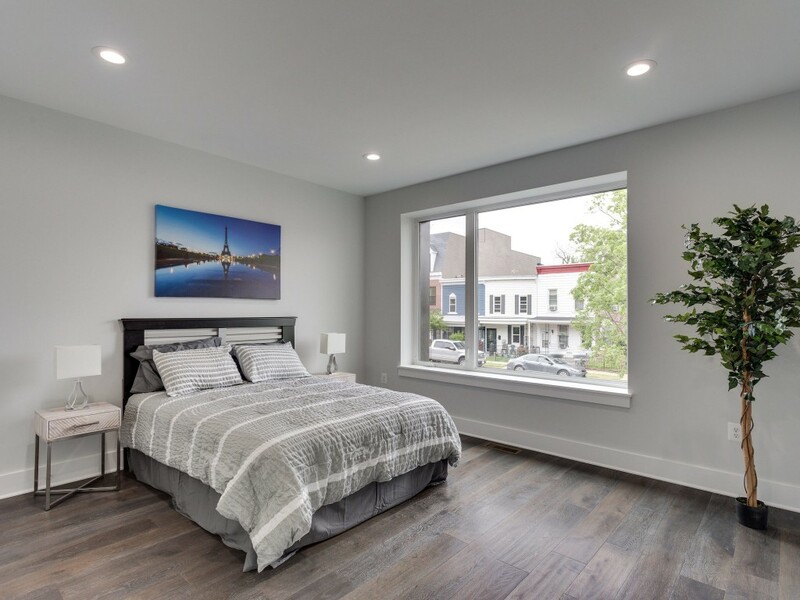 The open floor plan design showcases premium materials, fills the unit with natural light, includes exposed brick, european tiles, balconies, surround sound system, Energy Star appliances, a electric vehicle charger, and many additional features and details you must see in person. 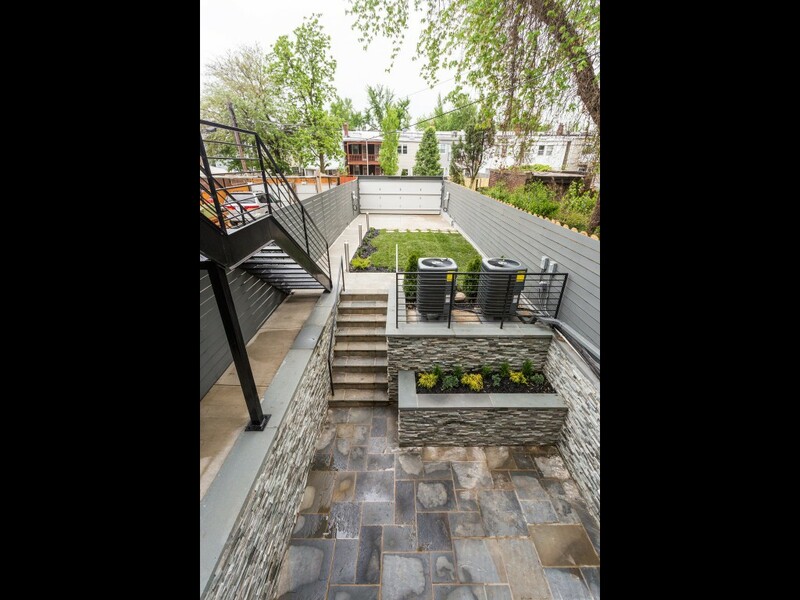 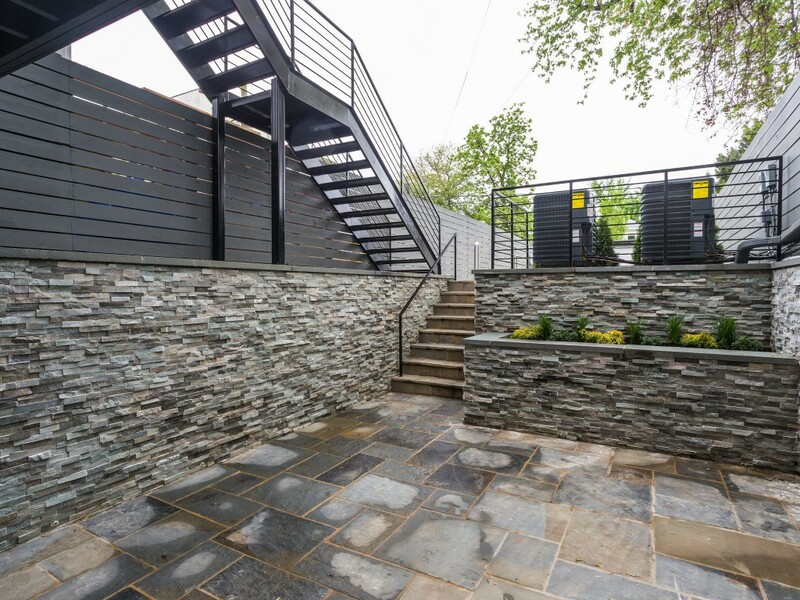 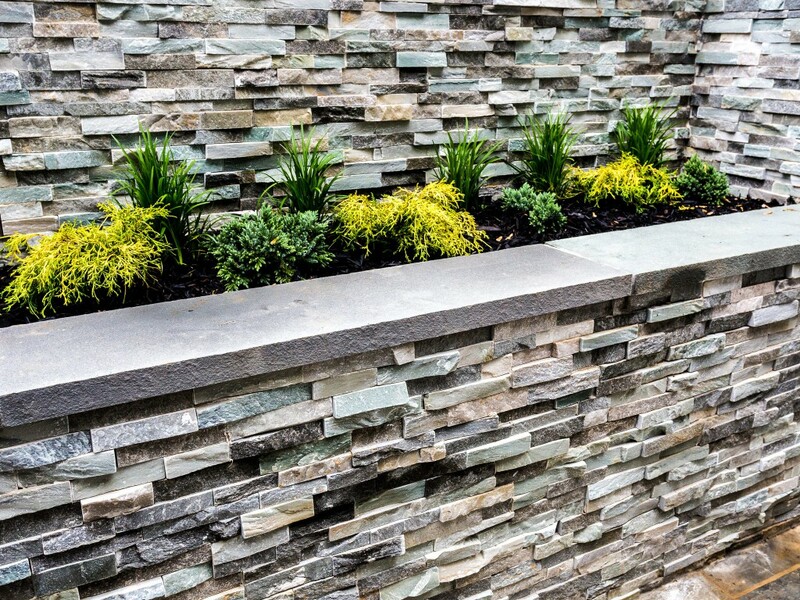 Private, landscaped rear patio is an ideal space for entertainment or relaxation.